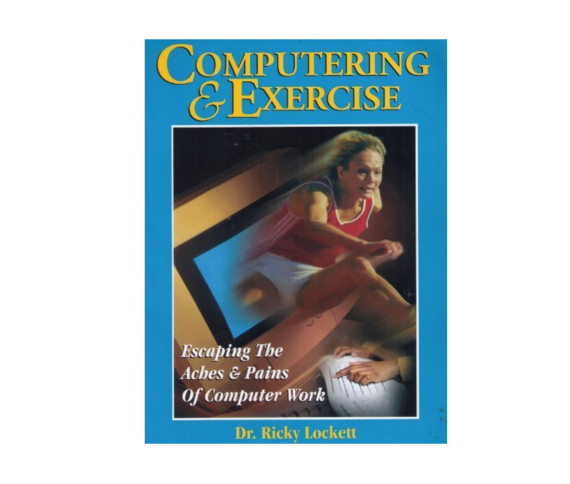 It is not necessary to experience pain while sitting at your office workstation. Office injuries, including pains and strains caused by cumulative stresses, pose a serious threat to your overall health and quality of your work. 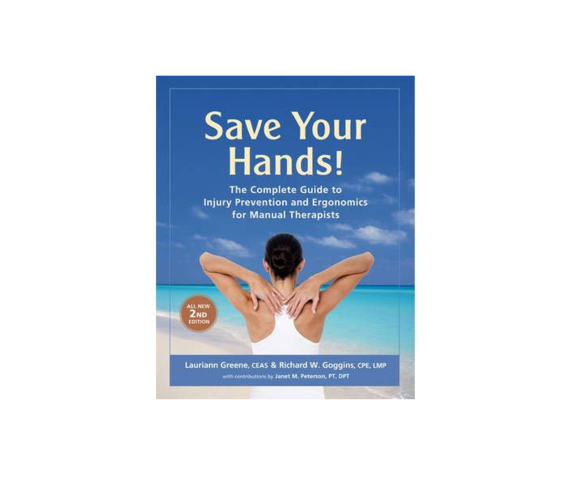 Use this book to break free from harmful habits and improve your ergonomic setup, including the most important factor in the equation: YOU! Through studying the Alexander Technique, you will learn a process of awareness in action that can be applied to any situation or activity. You will learn to think consciously about what you are doing and how to respond to activities in your workplace with ease and spontaneity. Through building an awareness of your core movement patterns and how to fundamentally change them for the better, you will experience improvements in your physical and mental health and well-being.